The first big USRCCA nationals qualifier of 2012 was held this past weekend in Tucson, Arizona. 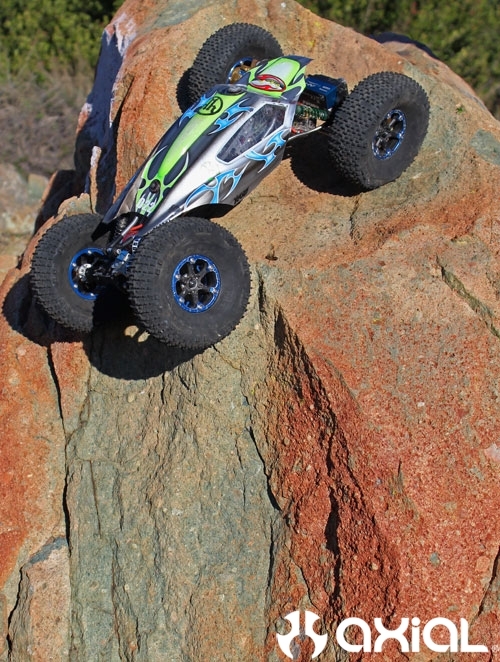 Competitors from all over the southwest gathered for a shot at a national invite for the 2012 Nationals of R/C Rock Crawling. 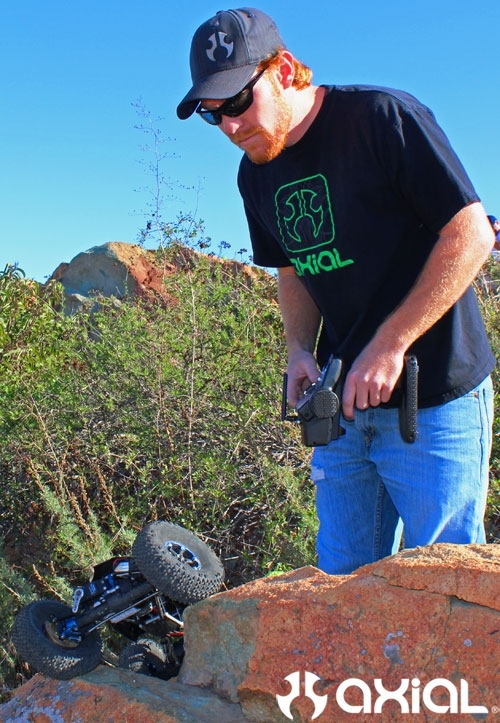 Team Axial driver Jake Wright made the trek down from southern California, with his XR10 and a handful of other SoCal locals, to test their grit against some of the best in the southwest. After the hard fought scores were tallied up, Jake and his XR10 were victorious by a slim 8 points. 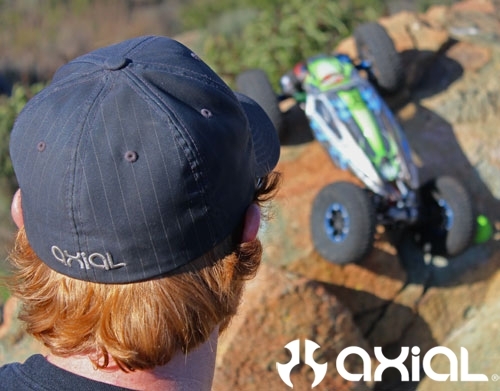 Axial would like to congratulate Jake on his win, and thank him for being part of our team. Way to go man!! A few shots of Jake and his XR10 in action at a recent San Diego competition.